El Grande’s consultation and support services are essential elements to bringing your manufacturing company into Mexico. 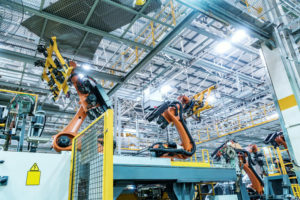 Our expert team of international businessmen has a keen understanding of the manufacturing environment, laws, regulations, and procedures to begin production in Mexico and they will be with you every step of the way. Other companies only offer “shelter services” and very little guidance once you’ve signed the contract. 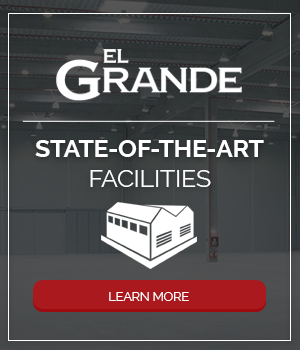 With El Grande, you can trust in our ability and desire to be much more than that. We will work with you to help you make key strategic decisions for your business so that you can take the right steps to maximize your gain. 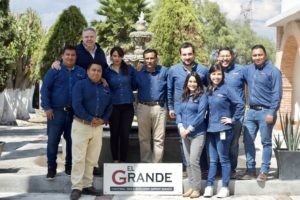 At El Grande, our business is your success. Monthly analysis and reporting of P&L, balance sheet, cash flow statements etc. El Grande’s consultation and support services are exactly what you need to hit the ground running. Our team of experienced experts understands the processes of starting up and running a manufacturing company in Mexico. El Grande is more than just a shelter. We are the partner you deserve to build your international manufacturing business.